Confessions of a Wild Child takes you on trip and navigates the teenage years of a wild child who will eventually rule an empire. Lucky Santangelo is a powerful and charismatic woman. But how did she become the woman she is today? 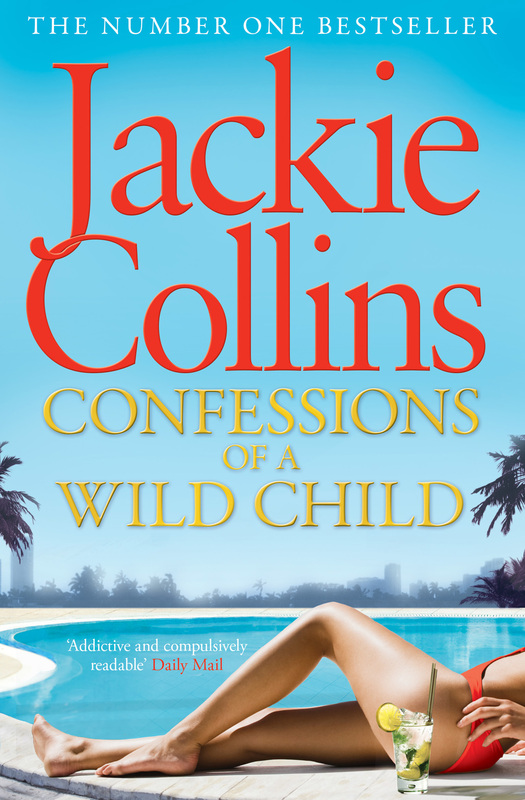 Many people have asked, and in Confessions of a Wild Child we discover the teenage Lucky, and follow her on her trip to discover boys, love and how she fought her father, the infamous Gino Santangelo, to forge her own individual and strong road to success. Even at fifteen Lucky follows her own path, and it's a crazy ride taking the reader from a strict girls school in Switzerland to an idyllic Greek island, a Bel Air estate, a New York penthouse, and a shuttered villa in the South of France. Nobody can control Lucky. She knows what she wants and she goes for it with no holds barred. Lucky at fifteen – a true revelation.